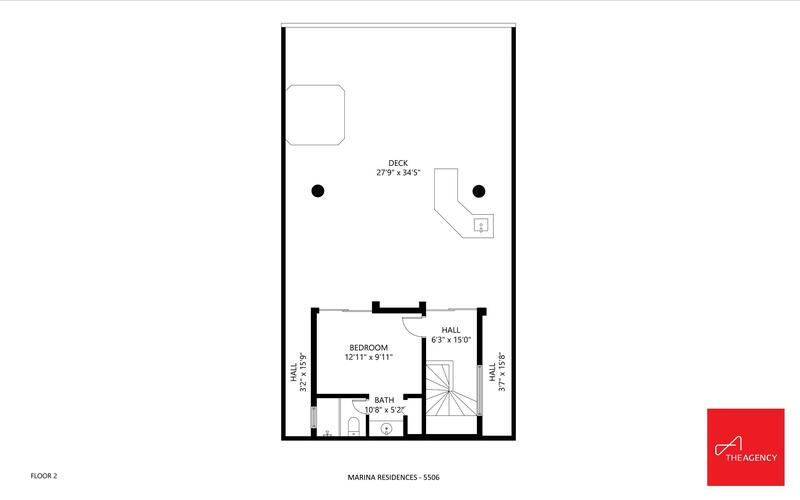 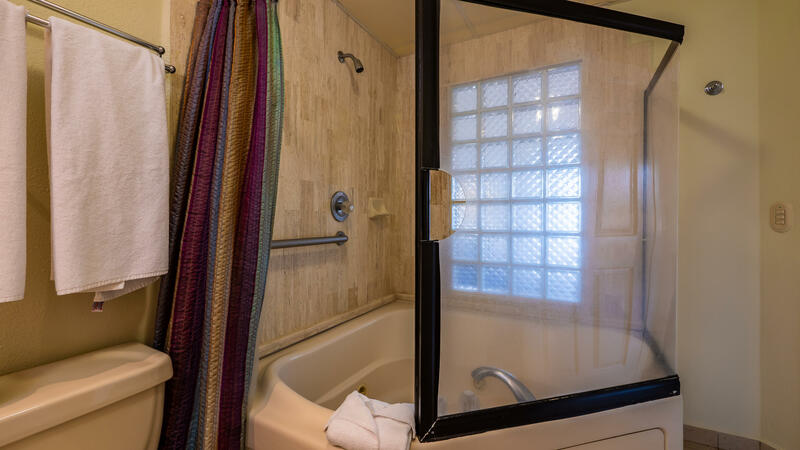 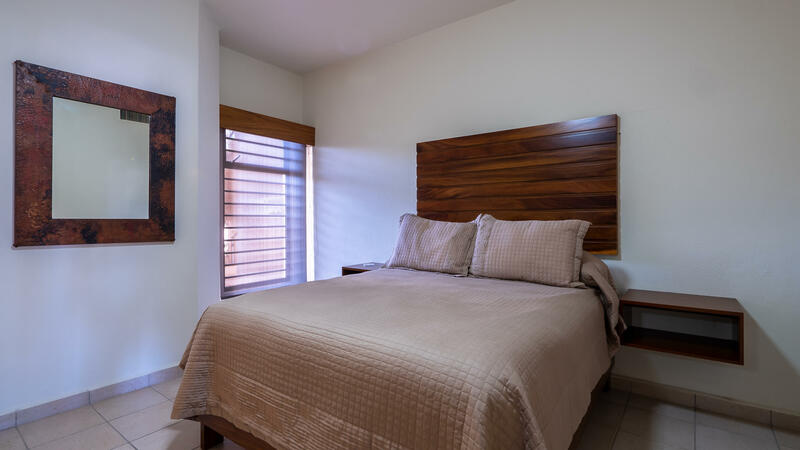 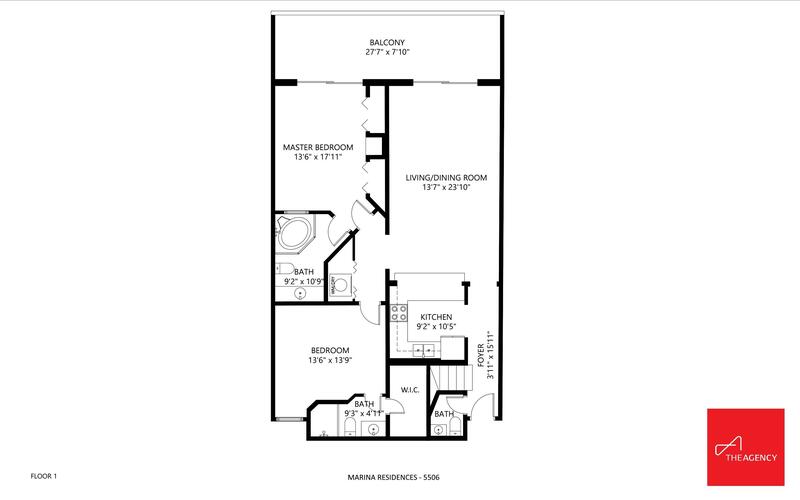 Get into the elevator to the Penthouse and lay down on one of the 3 comfortable bedrooms that the penthouse has to offer. 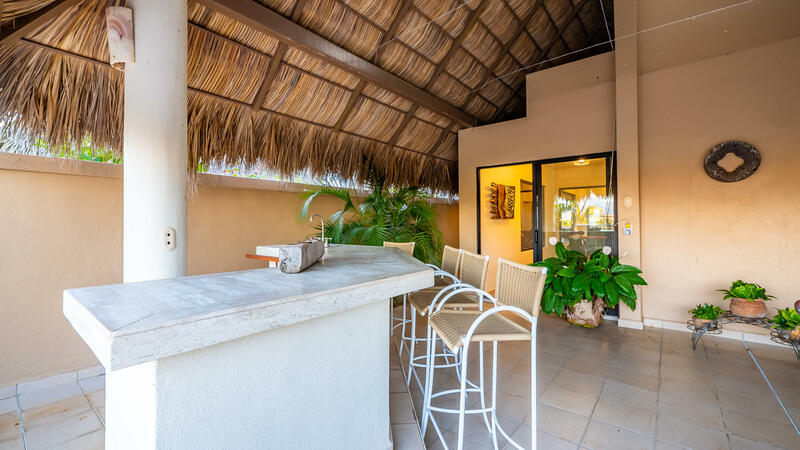 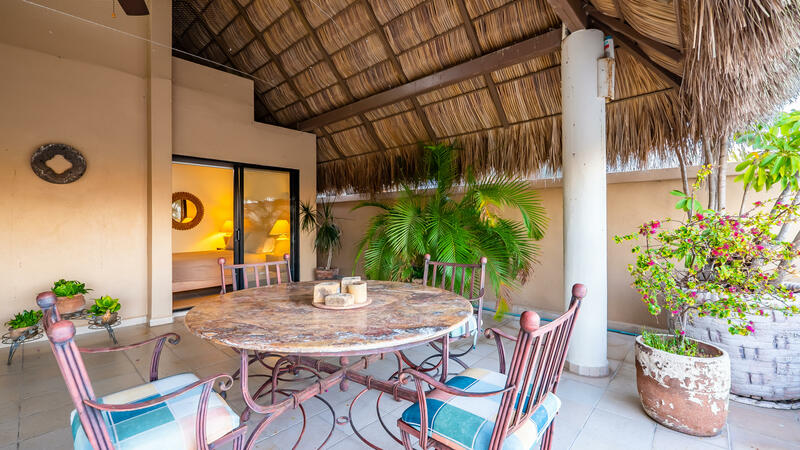 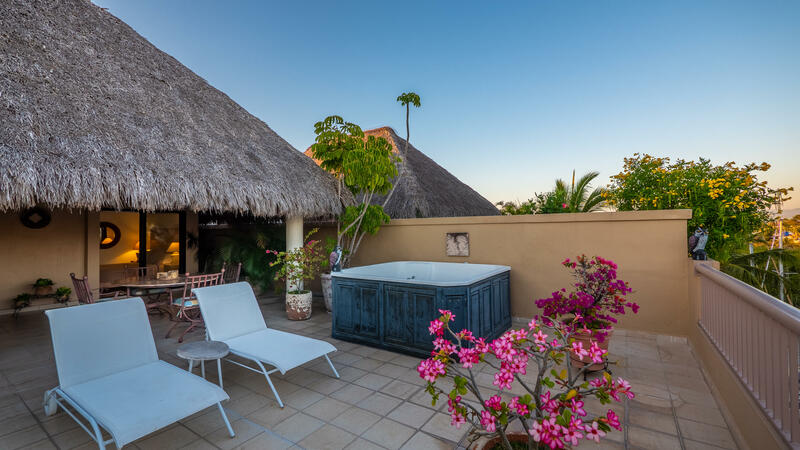 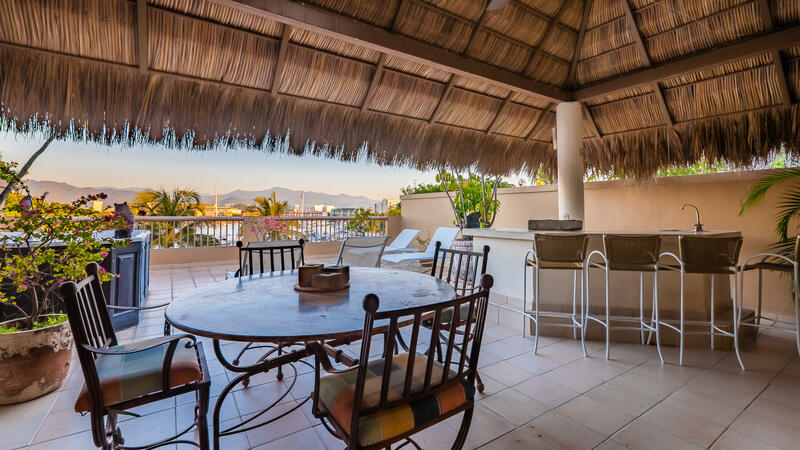 Time for dinner or for a party, entertain your friends in the big terrace located on the second floor of the property, enjoy your favorite drink under the palapa. 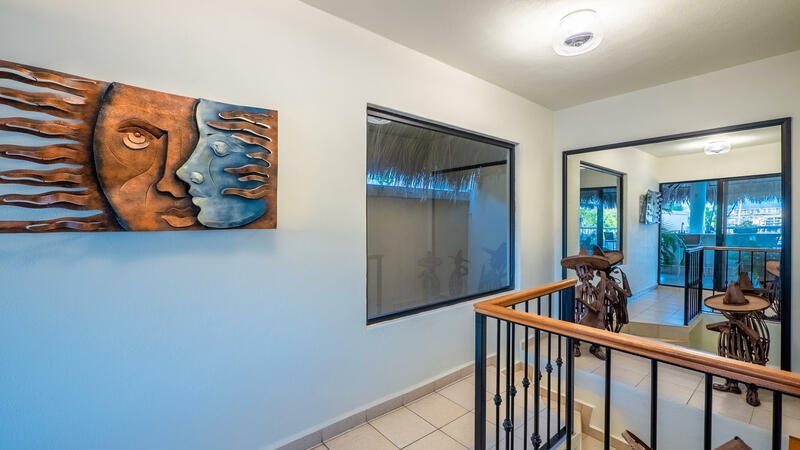 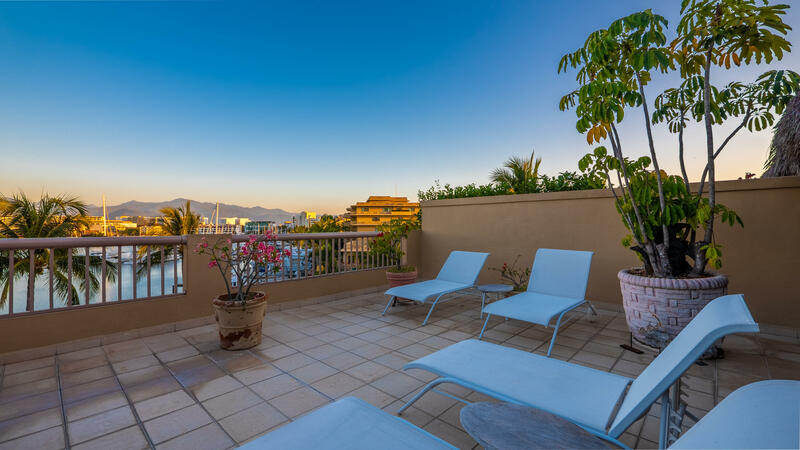 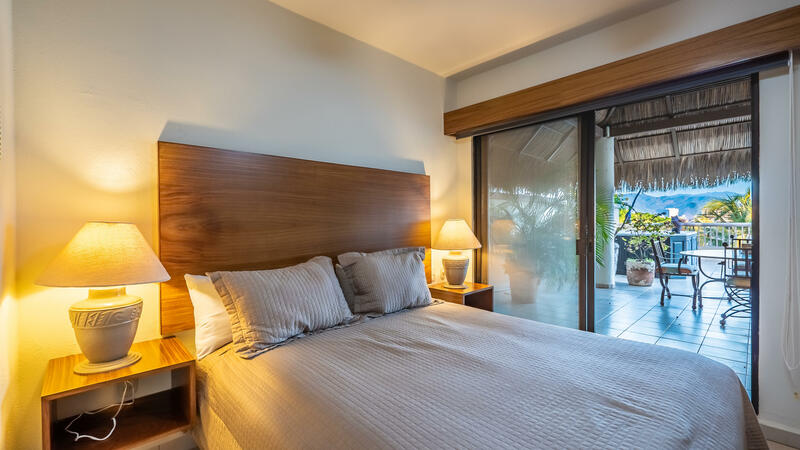 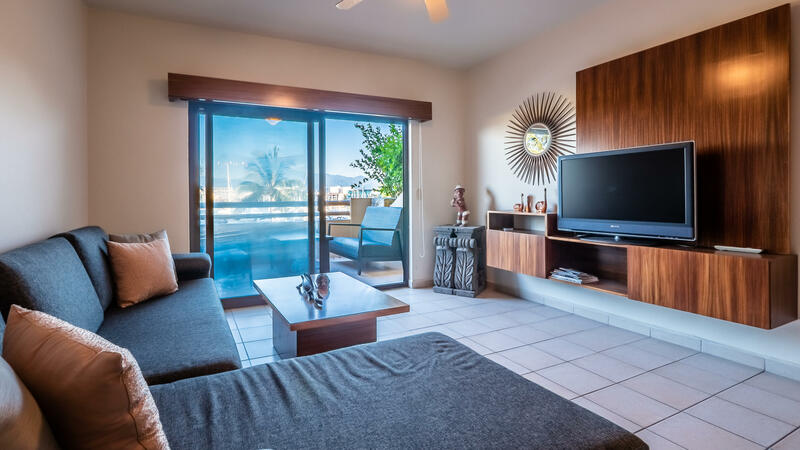 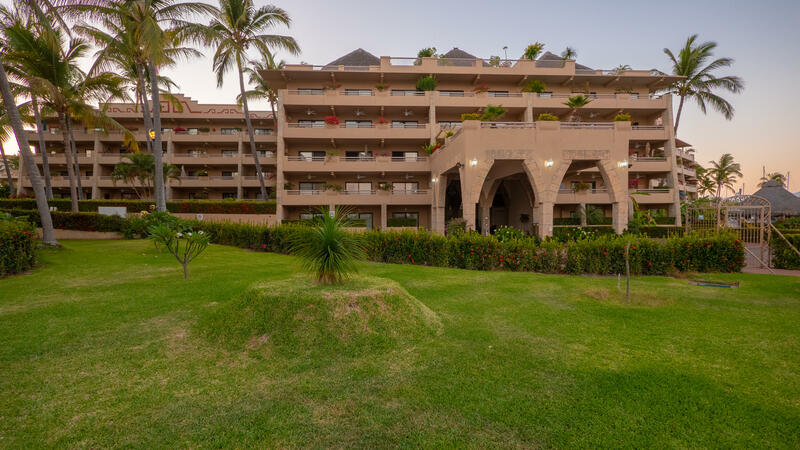 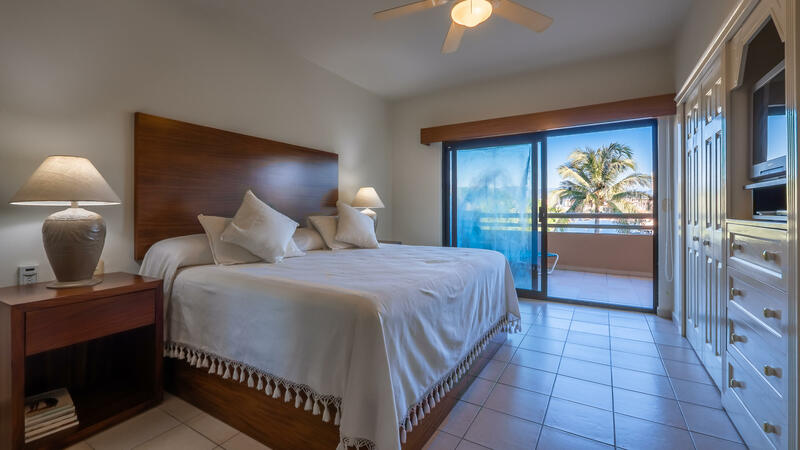 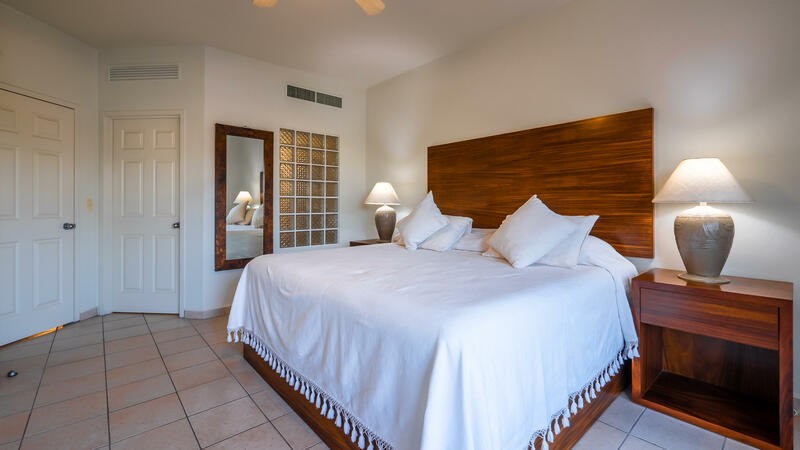 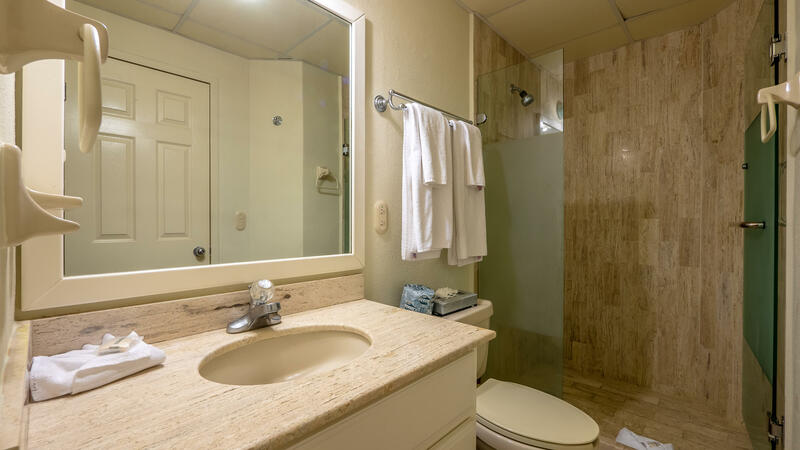 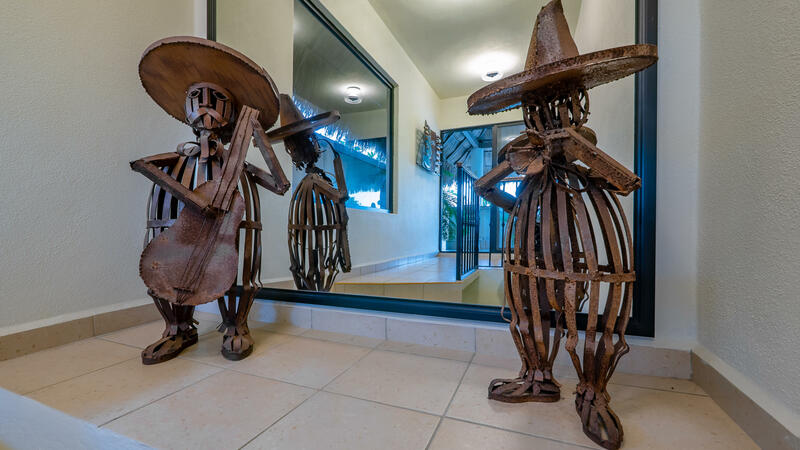 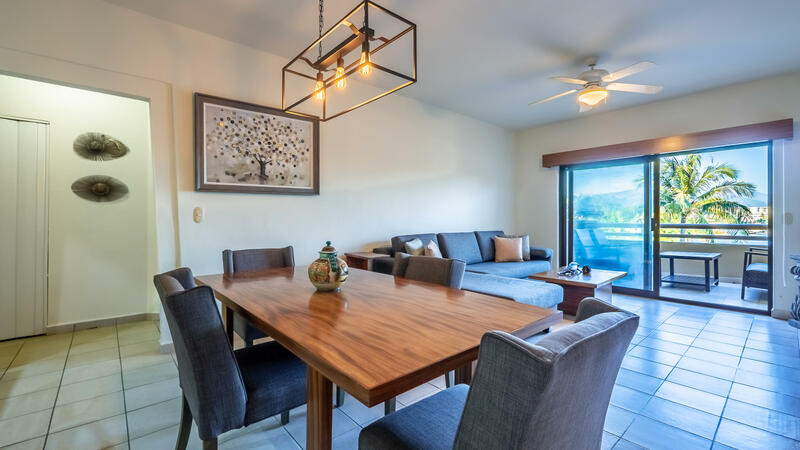 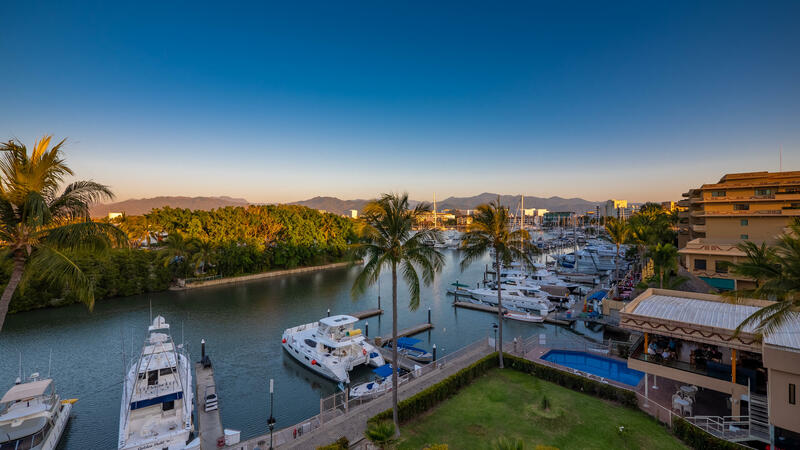 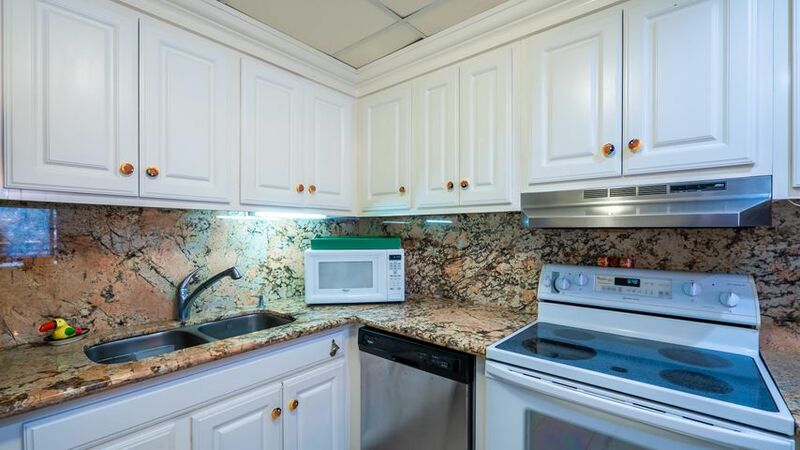 Owners are welcome to use the beach of paradise village resort and use the restaurant with a reasonable cost This condo comes fully furnished, with granite counter tops in the kitchen and deeded underground parking.